Talking Beautiful Stuff gets lucky and goes music! Talking Beautiful Stuff is about the human impulse to create beautiful stuff. We love how new technologies and social media offer fantastic opportunities for anyone to get their beautiful stuff out there… and of course for others to enjoy it. In this spirit, Talking Beautiful Stuff is taking a big step into… yes… music! For whom? You! Us! Everybody! When? 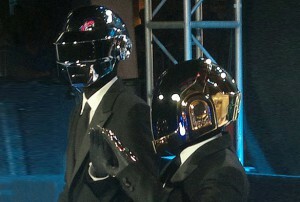 Well… it must have been since Daft Punk released the song! Where? In a basement. In a studio. Sitting on a deep freeze. In a bedroom. Just about anywhere in front of a camera! What does it mean for me? We admire these guys! They’ve made an effort. It’s fun! It’s funny! Above all, it’s great music. We just love it! 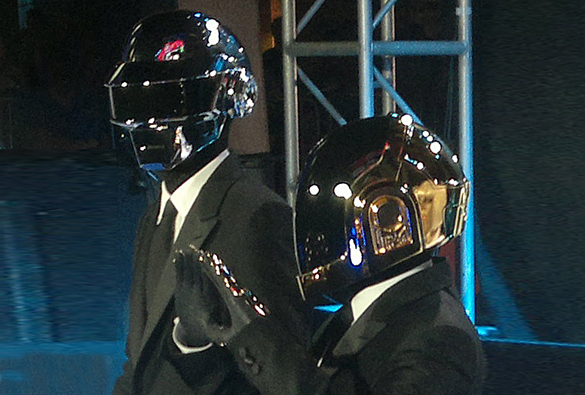 So here’s Daft Punk’s brilliant original (as if you’re not familiar with it!) and some fabulous tributes. Lap it up!